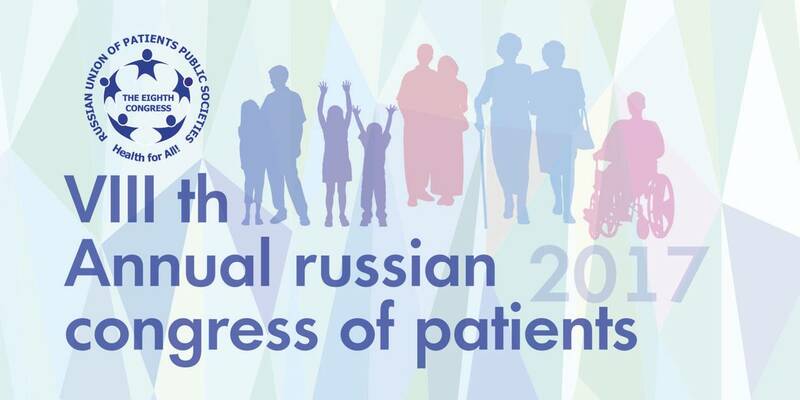 In solidarity with the rest of the world greeting World MS Day, the Russian MS Society organised and participated in a wide range of various events devoted to raising awareness, sharing difficulties and achievements of living with MS, discussing methods of treatment and rehabilitation. 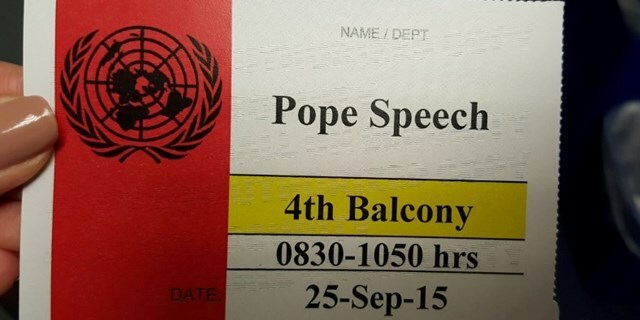 02.08.2015, Samara. Grants for non-profit, non-governmental organizations, 2015. 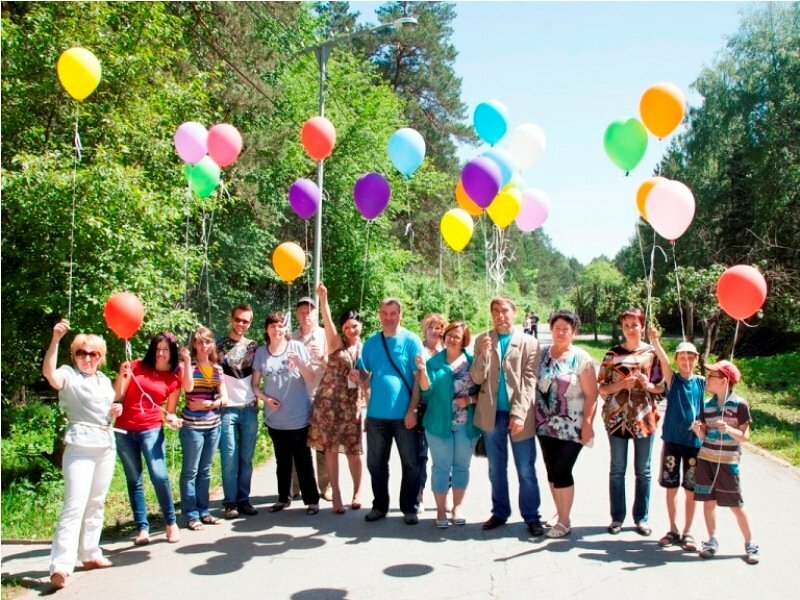 The results of the first, opened in 2015, competition for grants for non-profit, non-governmental organizations, which was held in accordance with the President of the Russian Federation decree from 01.04. 2015 No. 79- рп "About the Social Security in the year of 2015 for the state support for non-profit non-governmental organizations participating in the institutes of civil society development and in the implementation of social projects and the projects in the sphere of human and citizen rights and freedoms protection". Read more: 02.08.2015, Samara. 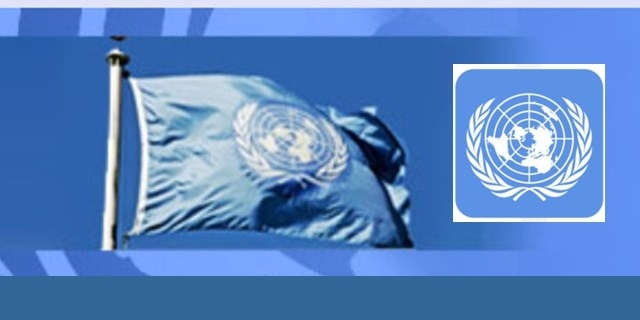 Grants for non-profit, non-governmental organizations, 2015.
to the work of the Economic and Social Council (ECOSOC). As well, seeing the RuMSS as one of the most influential organizations in global civil society with our website regularly visited by many NGOs, our partners at the Council have requested us. 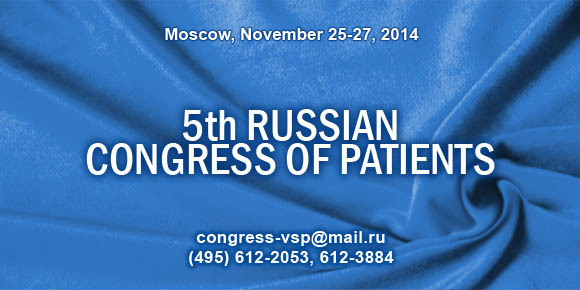 RuMSS President Yan V. Vlasov has given directions to meet the request from New-York. 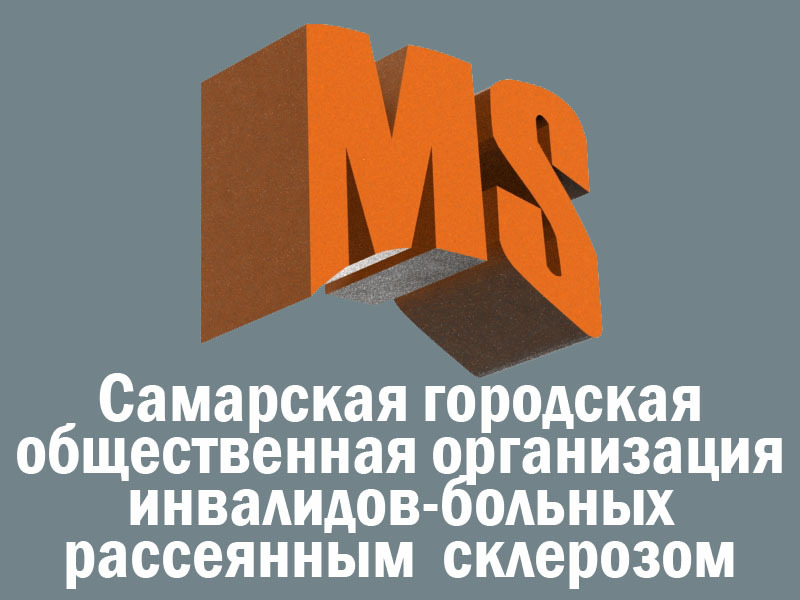 The All-Russian Public Organization of Disabled People with Multiple Sclerosis (Russian Multiple Sclerosis Society) sincerely brings its acknowledgements to O.A.Bernikova, Director General, Close Joint-Stock Company ‘1Гб.ру’ for their charitable assistance in providing virtual hosting facilities within the tariff service scheme ‘Profi’. 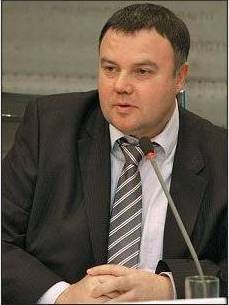 Our organization thanks Dmitri Bernikov, head of the support service Close Joint-Stock Company ‘In-Solv’ / 1Gb.ru, for his support and comprehensive help in developing IT resources of the Russian Multiple Sclerosis Society. 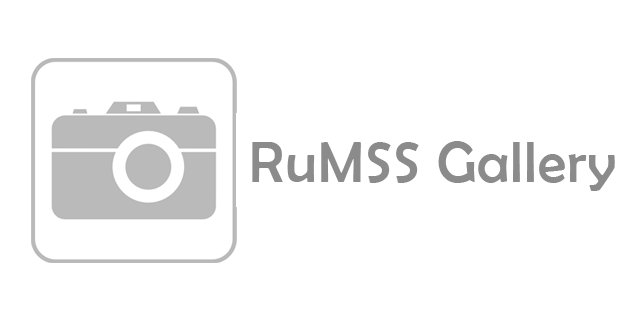 It is our pleasure you have opened the English language web-site of the Russian Multiple Sclerosis Society (RuMSS). 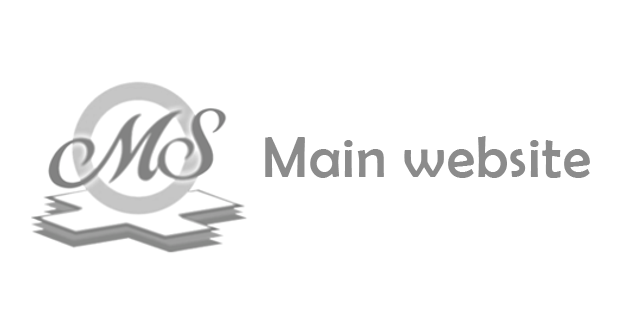 At this web-site, we intend to create an information window for those, who find contents in English easier to follow than in Russian. We want to make our English-speaking visitors and stakeholders feel comfortable here as much as possible through a friendlier way of presenting information. I put much trust you will enjoy navigating here and find this resource informative! 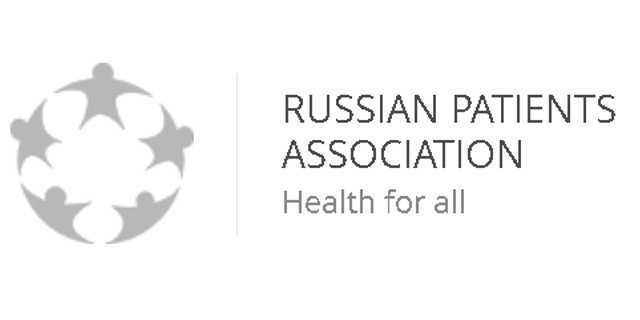 Recent news about worsening conditions for people with MS in Moscow to get treatment has alarmed the international community. We are grateful to our friends who were moved to extend their helping hand in the situation and offered their support. 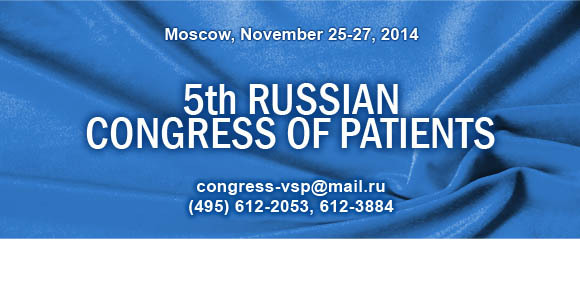 However, the Russian MS Society has a huge experience in settling issues, and this one in Moscow proved resolvable, too. It has been almost two years since ARMSS was granted with the consultative status in ECOSOC (Economic and Social Council), UN. During this time, we have already participated in a competition, organized by the UN, shared experiences and opinions and even made working visits to each other. However, the time has come for us to exercise our right of the ECOSOC consultative status and make a change in the work of this UN structure, which has been done by ARMSS President, Yan Vlasov. 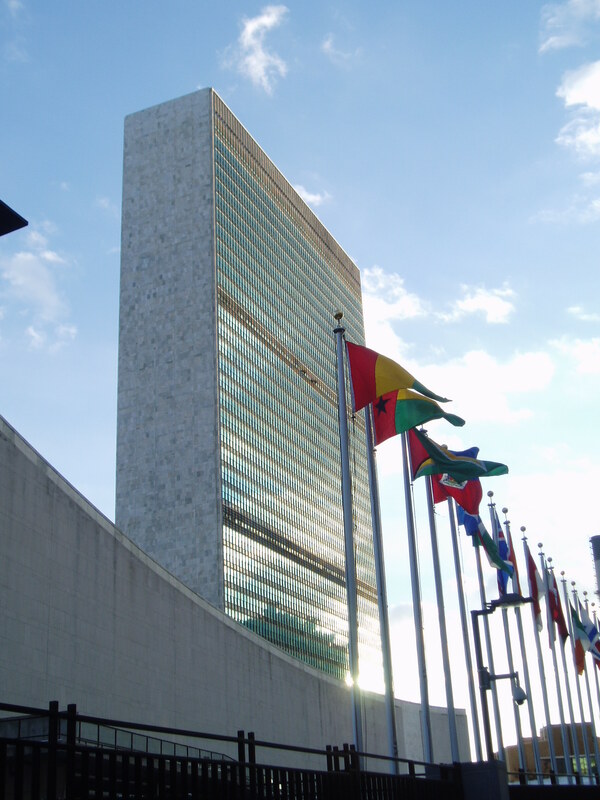 Since the Committee on Non-Governmental Organizations recommended the Economic and Social Council (ECOSOC), UN, to grant Special Consultative Status for the All-Russian MS Society at the beginning of this year in New-York, which President Yan Vlasov attended and spoke at, some 6 months have passed. Yet, the long-awaited news could not reach us sooner.